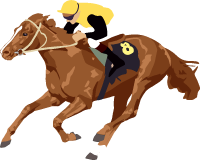 Coral-Eclipse Stakes Sandown GB Flat Group 1 3j. u.ä. 2000m / 1m2f 07.07.